We are very excited to announce the return of Real Uamou to our own store. 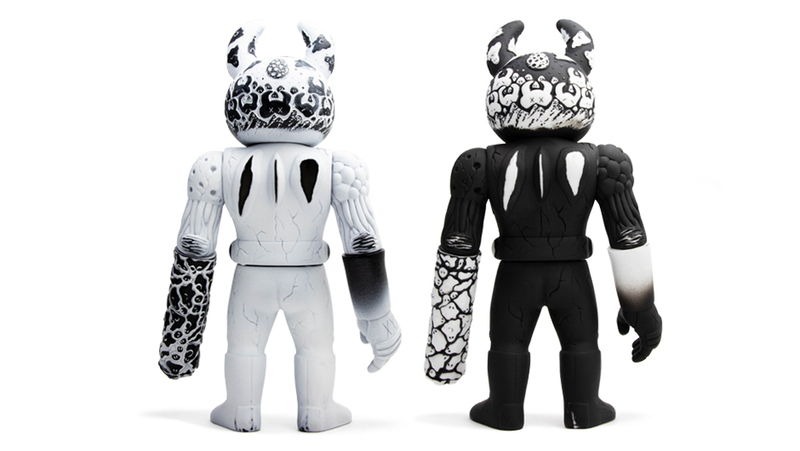 Real Uamou is a collaborative product with REAL×HEAD and everyone’s sought-after item. 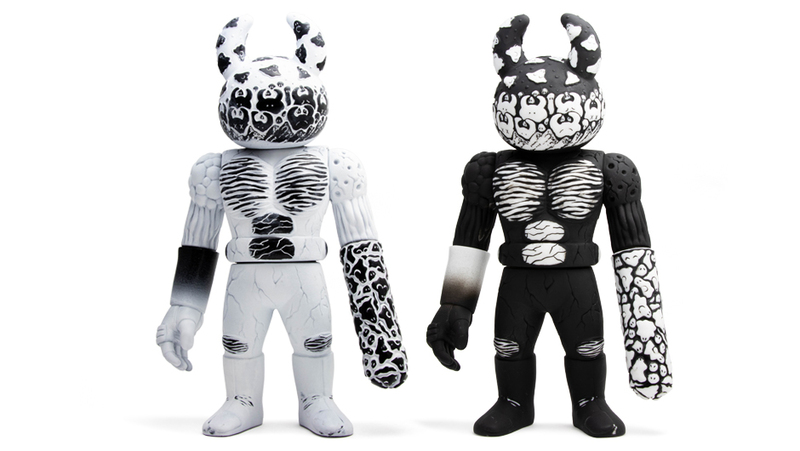 “Real Uamou Yin-Yang” will be sold on March 16th in our Atelier Shop and it will also be available on our online store on the same day starting from 14:00 JST. ◆ Atelier Shop sale starts on March 16th (Sat) at 11:00 JST at Studio Uamou. If there is a waiting queue, we will hand out a lottery ticket to decide entry order at 11:00. ◆ UAMOU ONLINE SHOP sale is scheduled to start from March 16th (Sat) at 14:00 JST. ※Depending on the situation we might limit the number of purchase per person. ※ Items will be sold as long as stock is available at both shop.